Last Spring I tramped along some great paths in preparation for Maggies Monster Hike. I walked in many different parts of Scotland getting the legs, feet and mind ready for the monster. I was supported and accompanied by friends and family and together we discovered some great tracks and enjoyed re-visiting some old favourites. What became clear is that we have a great network of disused railway lines, they are now being put to good use as walking and MTB tracks. 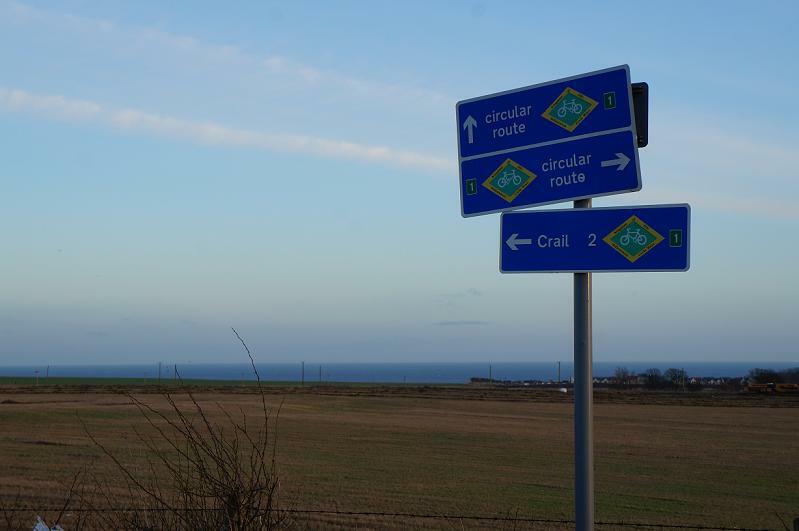 The old line from Crail to St Andrews is a classic example, it is a really good path between Crail ( Hammer Inn) and Kingsbarns.